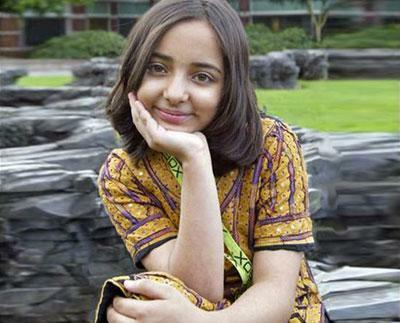 LAHORE: In what could simply be described as an enormous loss for Pakistan, Arfa Karim, the world’s youngest Microsoft Certified Professional (MCP), Saturday night, lost the battle of life after remaining admitted here at Combined Military Hospital for 26 days, rfa Karim was only sixteen years old. Her funeral prayers will be offered on Sunday at 10 AM in Cantt area. Arfa’s father Colonel (Retd) Amjad Karim Randhawa, while takling to Geo News, said that, she had gone nowhere; she was still alive for her cause was alive. Going forward, Col Randhawa vowed to materialize her dreams.